This is the third in a series of posts that I’m calling Startup Shortcuts, where I will share some of the free/low-cost solutions that I’ve discovered for common startup challenges. 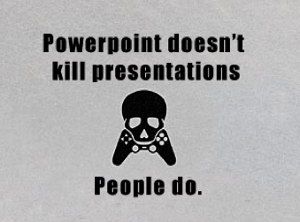 I love PowerPoint. No really, I do! I used to be a consultant, so I’ve spent a lot of time working in PowerPoint, and my former coworkers can attest to the fact that I love creating slides. That skill has come in handy now working on a startup, as I’ve found that I can use PowerPoint to edit and create basic graphics. It has its limitations, of course, but since Adobe Photoshop and other graphics software programs can cost hundreds of dollars (and would take me some time to learn how to use), repurposing my PowerPoint skills has come in handy. I’ll talk about Gimp, an open-source (and free) graphics editing software in a future post. Right-click the badge → Save as Picture → Save as a PNG file to preserve the transparency of the background → That’s it! 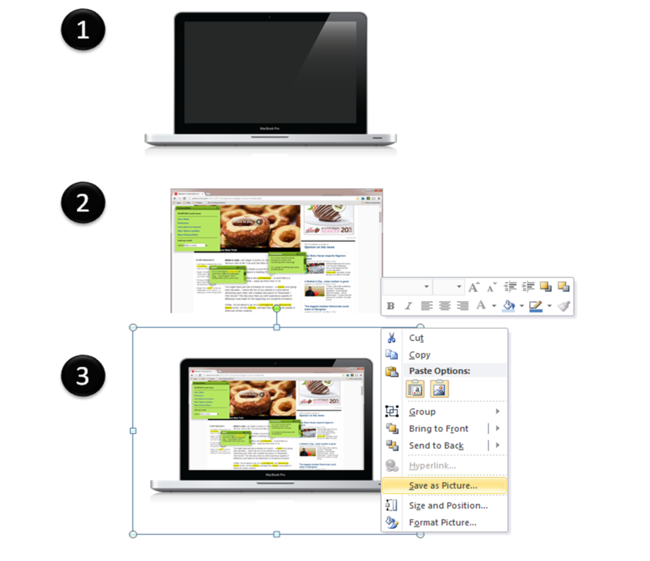 Position the screenshot right over the laptop so that it looks like it’s the laptop screen → Group the two images together → Right-click the image → Save as Picture → Save as a PNG file to preserve the transparency of the background → That’s it! 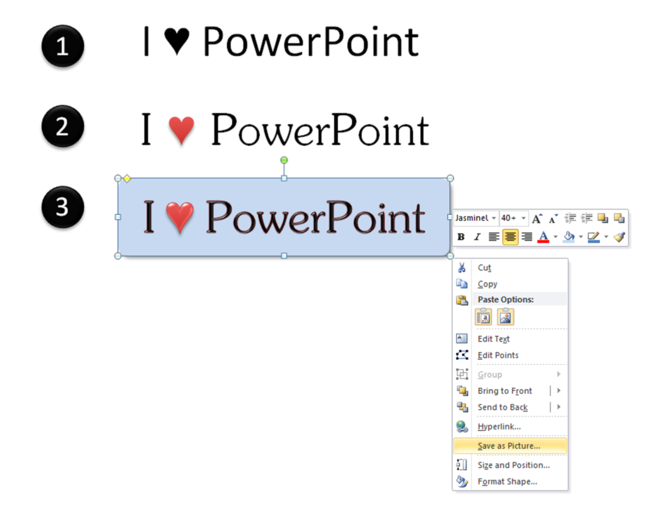 These graphics created by PowerPoint do have their limitations. The quality isn’t great if you zoom in and their file size tends to be huge, so you probably don’t want to use them on your homepage. But they’re great for flyers, handouts, blog posts, and other places where it would be nice to have some graphics to break up the text, but you don’t want to break the bank creating them.